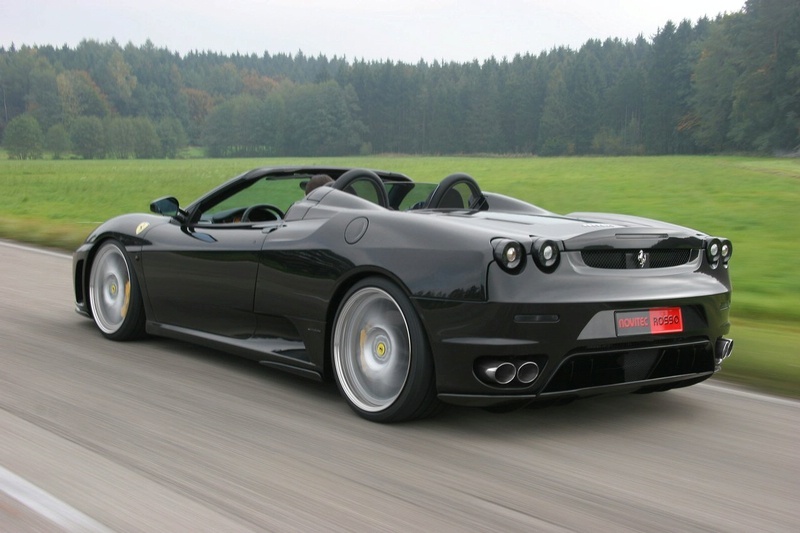 Ferrari F430 Spider F1 by Novitec !!! 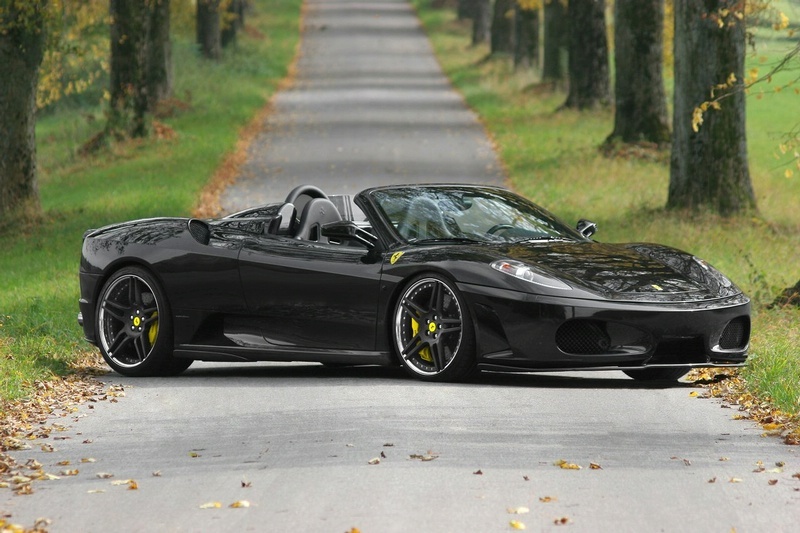 Novitec ended his Ferrari 430 Spider Supersport just in time for the season convertible. 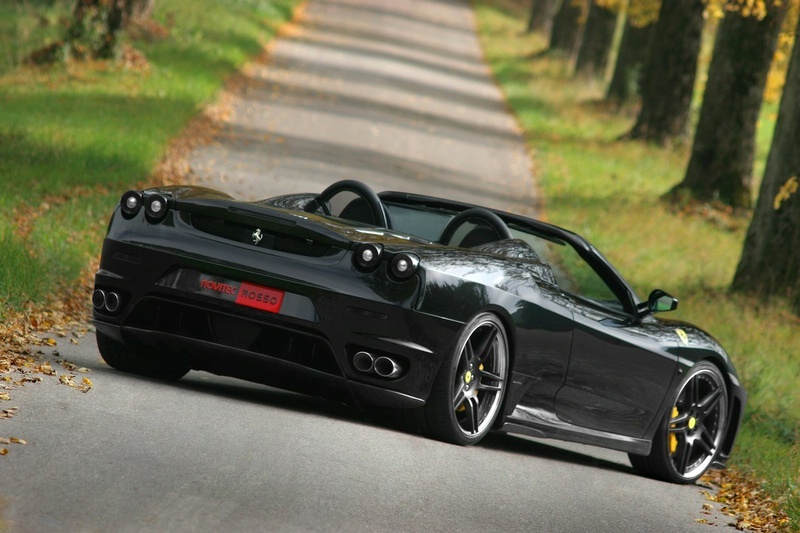 Novitec Ferrari released the 430 Supersport last year after testing it carefully at the University of Stuttgart wind tunnel, the maximization of aerodynamics and strength. The Supersport Novitec Spider is not only open the cut, but was particularly strengthened with a suspension coil over KW systrem which not only improves the driving dynamics, but also a further adjustment hydraulics. The front of the car can be raised by 40 mm at the touch of a button, a major asset in the event that your garage is located at the bottom or top of a slope. 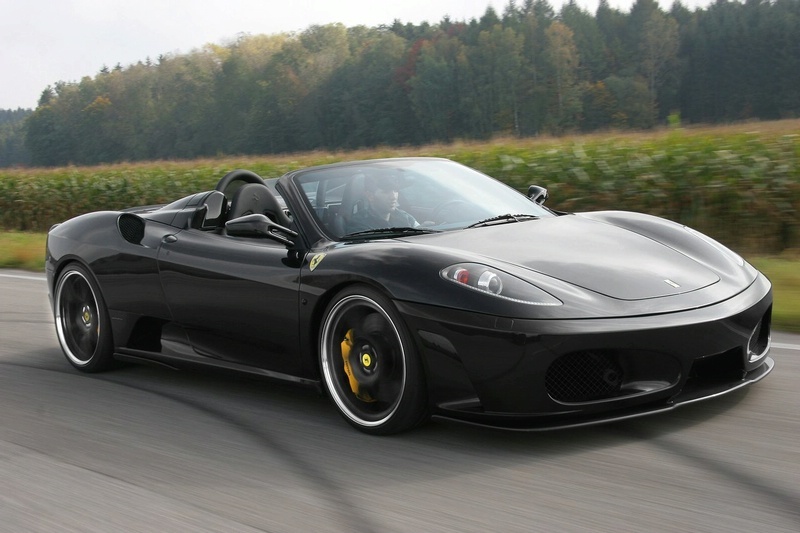 If the car hits 80 km / h, the suspension automatically returns to its normal conditions. taboo matter but typically people do not speak about these topics. If you wish for to take a great deal from this poszt then you have to apply these methodrs to your won blog. you a shout out from Austin Texas! Just wanted to say keep up the fantastic work! since this point in time i am reading this fantastic educational article here at my home.